The Free Prequel Just for You! Nightfire! 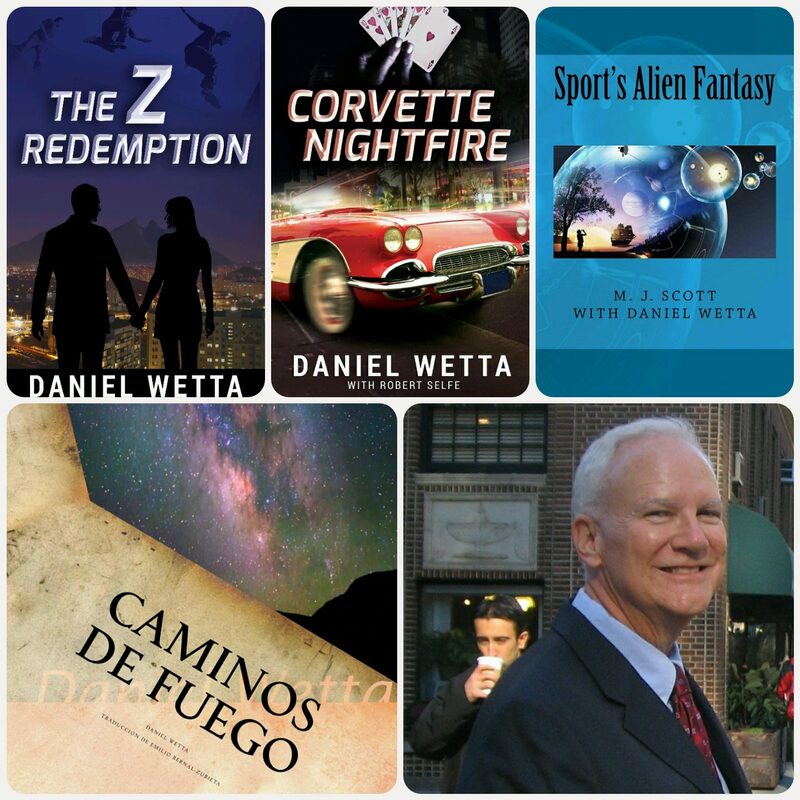 is the short story prequel to the novel, Corvette Nightfire, which is the second volume of The Z Redemption Trilogy. This 9,000 word short story explains the mystery of Día and Luna, the Tarahumara natives who were Corvette’s grandparents. Inhabitants of the Copper Canyon in northern Mexico, Día and Luna, married while teenagers, became seduced and then enslaved by the Mexican drug-cartel men who invaded the mountains of their homeland to grow poppy and marijuana. The Tarahumara natives were famous world-wide for their ability to run for days in the mountains and steep canyons of their lands in Chihuahua, Mexico. The drug cartels forced many of the young Indian men and women to give up their lands and to run their marijuana through the desert and across the border to the United States. Written in the fast-paced style of the novels of The Z Redemption trilogy, Nightfire! is a stand-alone short story that also provides enriching detail to the second volume in the series (Corvette Nightfire). Día’s plan to escape the drug cartel gets complicated by the birth of his son, Rogelio, in Texas in 1963. Moving and suspenseful, the story describes what Rogelio failed to find out about his parents when, as an adult, he made trips to Mexico to try to find them. It wasn’t until Rogelio’s son, Corvette, made a trip to the Copper Canyon in northern Mexico that the impact on the grandson’s destiny by the actions of Día and Luna began to be understood! Download your FREE copy from Smashwords in any format for e-Readers, tablets, computers and phones simply by clicking the cover photo here!